Reading the bible is one habit that needs to be done regularly with the children. 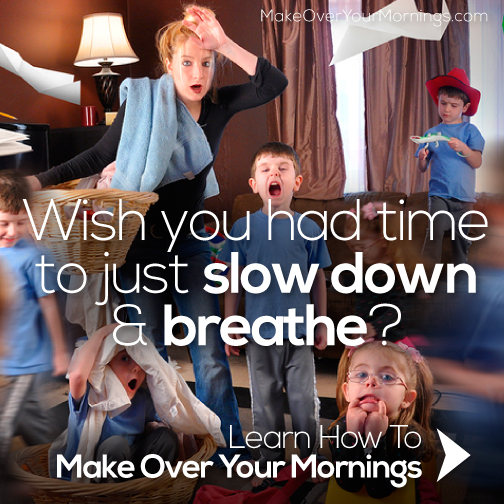 At the same time, you might be pushed to go faster before kids get bored. It is not easy to read the bible with children in preschool and kindergarten levels. Children at the ages are still difficult to sit down longer. In addition, there are some abstract words that take longer time for the young learners to be able to digest. I am very happy today to introduce Write Through the Bible, Junior for any Christian parents who have children between 4-6. Like the title, it is a program to help parents and the younger learners to read the bible and write afterward. 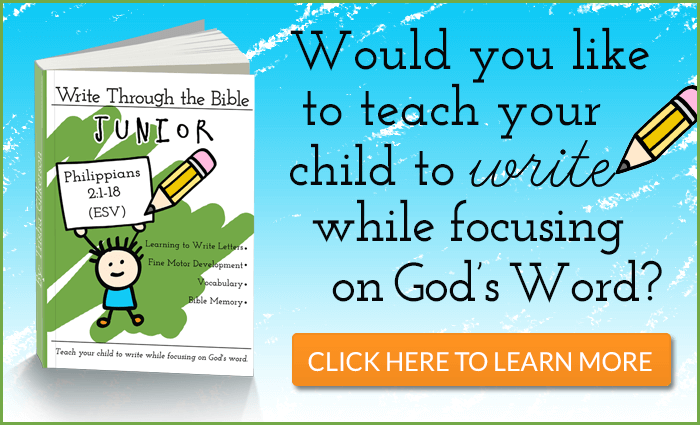 Without leaving the religious focus, this curriculum gives some writing activities day by day. 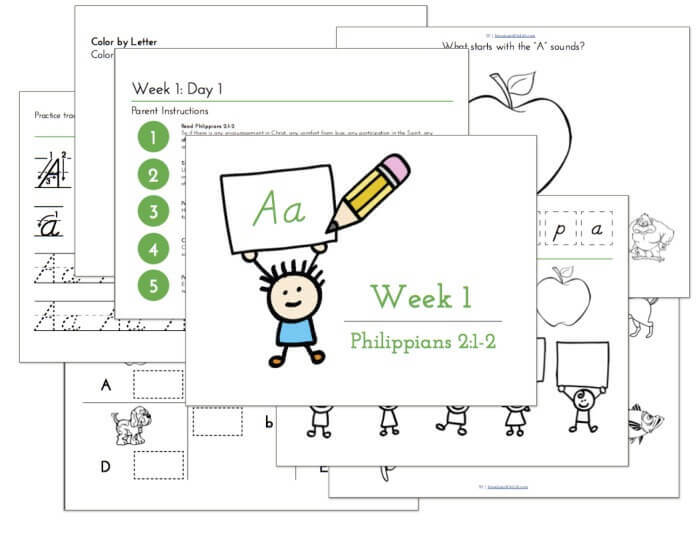 Each day’s lesson contains standard handwriting sheets and activity worksheet such as coloring sheets, cutting and pasting, do-a-dot painting, color-by-letter pages, letter hunts, matching, and puzzles. Each week also contains short scripted Bible study lessons for parents to read aloud to their children. You might be surprized how I can get this product. Well, recently my dear niece, Maggie, who lives with me here is learning writing the alphabets. She is just 4 years old this month. Her mom always looks for activities for her to do since she is a very active girl. Her mom is very busy with her baby. Therefore, I am very happy to be able to get Write Through The Bible Junior for a change of review. I know that it is going to be a great book for her to start reading the bible and to practice her writing. We have already used the series previously. This workbook contains 31 weeks of handwriting practice (for 4 days a week), enough for an entire school year. It is designed for kids who need to learn or who are in the middle of learning their letters (4-6 years old). The abstract words and other vocabularies are explained one by one so that the younger learners are not confused receiving a streamline of new abstract words. Those words are exemplified in the real world. Each couple of verses is discussed in a short time and repeated over and over again so that learners will be able to digest it much more easily. 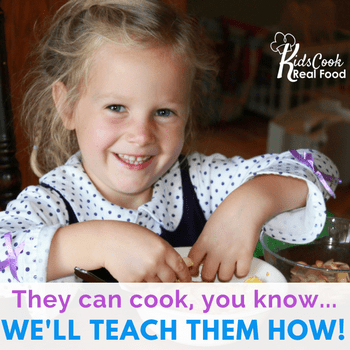 There are some activities other than writing that train the motor skills of the young learners. They color and/or the some objects begun with the letter, etc. 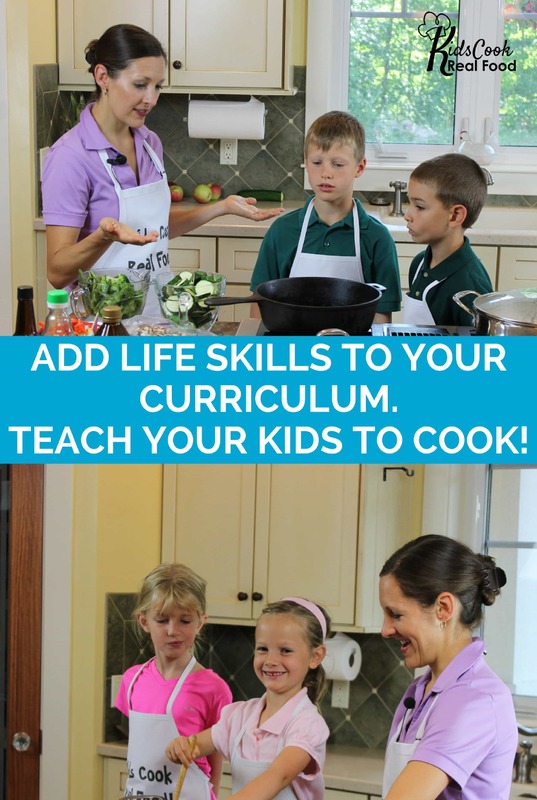 Each day has instant instruction for parents, so that we don't have to be panic to use this curriculum without any teaching experience. There are some options for the curriculum formats and types available. 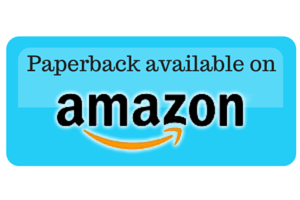 We also can choose between the electronic and hard copy. 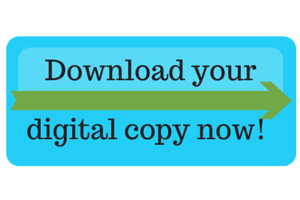 Download a sample, Get the first week of the lesson. Write Through the Bible, Junior is available in a variety of options. 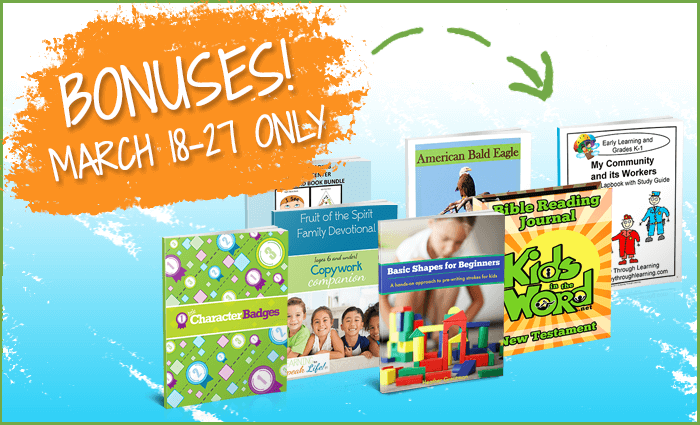 Launch Week…$49 in Bonus Products! Between March 18 – March 27 when we’ll be launching Write Through the Bible, Junior. We’re going to have some amazing bonus’ (worth nearly $50) for everyone who purchases during our launch! Looks like you all are enjoying this curriculum as much as we are! It really is amazing! Looks like a great Bible study for little ones. Thanks for sharing with Small Victories Sunday Linkup. Pinning to our linkup board and hope you join us again this weekend. Thanks for the review! Love the pictures, especially the one with her praying!